Old world met New World in a New York FedEx/buggy accident that resulted in serious personal injuries to Amish adults and children in St. Lawrence / Mussina. Any time that there are slow moving vehicles present – other drivers should slow down and do their best to give some room and deference to these other vehicles. Whether it is a horse drawn carrier, bicycle, cart, or other object on wheels, it is the best practice to slow down and give room to these vehicles that are travelling on or near the roadway. An otherwise peaceful day turned to tragedy and suffering when this Federal Express truck and Amish buggy collided. Typically buggies owned by the Amish are well marked with reflectors and are operated in a slow, methodical manner towardsside of the road. In many communities horse-drawn buggies like those utilized by the Amish are common fixtures. It is good driving practice to slow down anytime a vehicle approaches is a horse-drawn buggy. 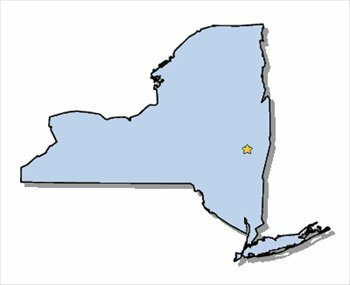 You can read more about this story at Girls Injured in Truck-Buggy in Critical Condition in New York. The case or accident involving the Federal Express Truck and the Amish Buggy is under further investigation by law enforcement and traffic officials. Parents use their best efforts to keep their children safe and free from harm. Unfortunately, there are accidents and incidents that lead to serious personal injuries. Many such incidents are avoidable with better attention paid to road conditions, traffic, and speed limit zones. When an accident takes place between a motorized vehicle and especially a commercial vehicle and a self propelled or animal propelled wheeled object like a buggy or bicycle, the resulting injuries can be quite serious and permanent. When a child suffers an injury as a result of an automobile accident, bicycle accident, or pedestrian accident, it is often times helpful to get assistance and legal representation from a Child Injury Lawyer. You can get a free consultation with a Child Injury Lawyer to get a better understanding and appreciate of the rights to compensation and damages for the injured child. 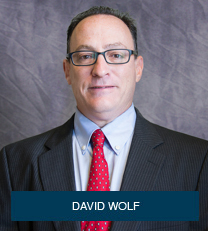 The ABCs of Child Injury – Legal Rights of the Injured Child – What Every Parent Should Know – was written by David Wolf – a Child Injury and Safety Advocate. The book was written as a resource for parents to have when they have questions or challenges involving a child injury. Get this book for free at The ABCs of Child Injury.